From dog shows: Excellent, CK, CAC, BOS. Vega (Muffin) is a very beautiful girl from Jackflash kennel. She lives with Sigrid and enjoys the urban life in Oslo. She is very well trained in obedience, and they enjoy the green parts of Oslo as often as they can. 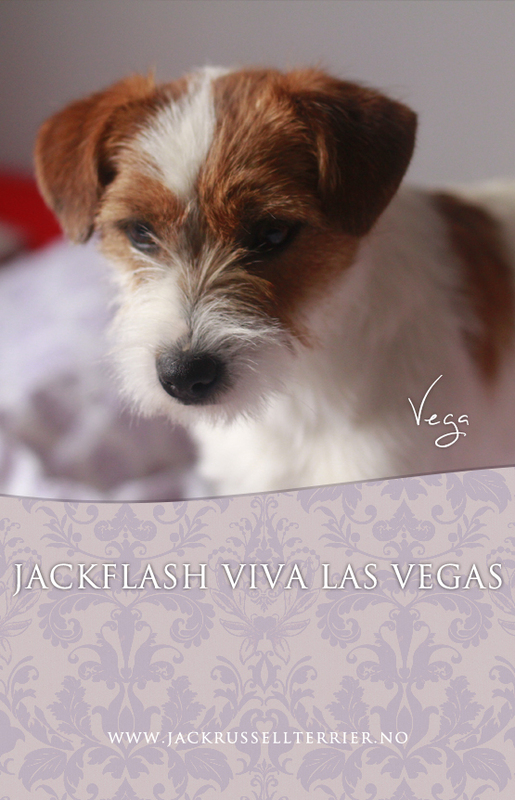 Vegas mother is Swedish Champion Sweetjacki’s First Mission and her father is Jachterhoek Jacks Elvis, he is imported from Netherlands.